Last blog post I blogged about some of my back to school fashion outfits, I also made a video with some really quick and easy back to school hairstyles so I thought I'd share them with you guys! I came up with these hairstyles on the spot, but a few of them I actually use a lot on a daily basis. 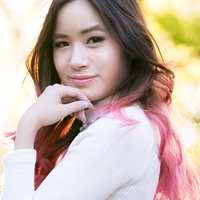 All these hairstyles should take under 5 minutes to do! This hairstyle I have seen in many Japanese magazines and have always wanted to learn how to do it. However when I used to do it, it always looked weird when I flipped the braid over my head. To avoid it looking weird, pick a section that is not the top layer of hair, but under that and remember to braid UPwards. That way, you will not have a weird bump looking thing on the side of your head. 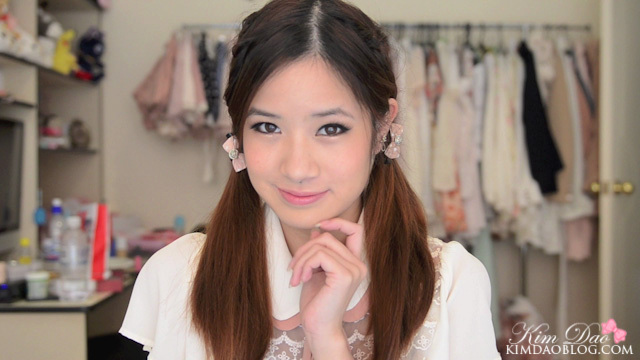 This hairstyle is also one of my favourites because it's just so quick and easy to do! The bun maker you can just get it on ebay for less than $1! I definitely recommend you all to have one of these, comes in handy if you are having a bad hair day! Pigtails make you look younger, and the braids just give it something extra! Super cute and perfect for school! This isn't really a hairstyle, but I love it because it's so quick, clean and simple! If I'm in a huge rush and have no time to do my hair, this is what I do! 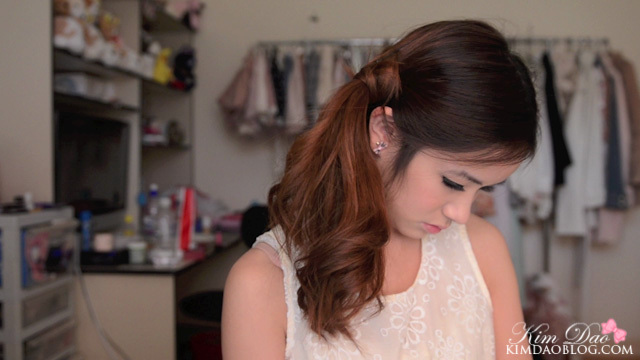 And here is the video showing how I did each of these hairstyles! Hope you find them helpful! !